The original mountain bike had no suspension at all. As mountain bikes grew up they gained front and then rear suspension. 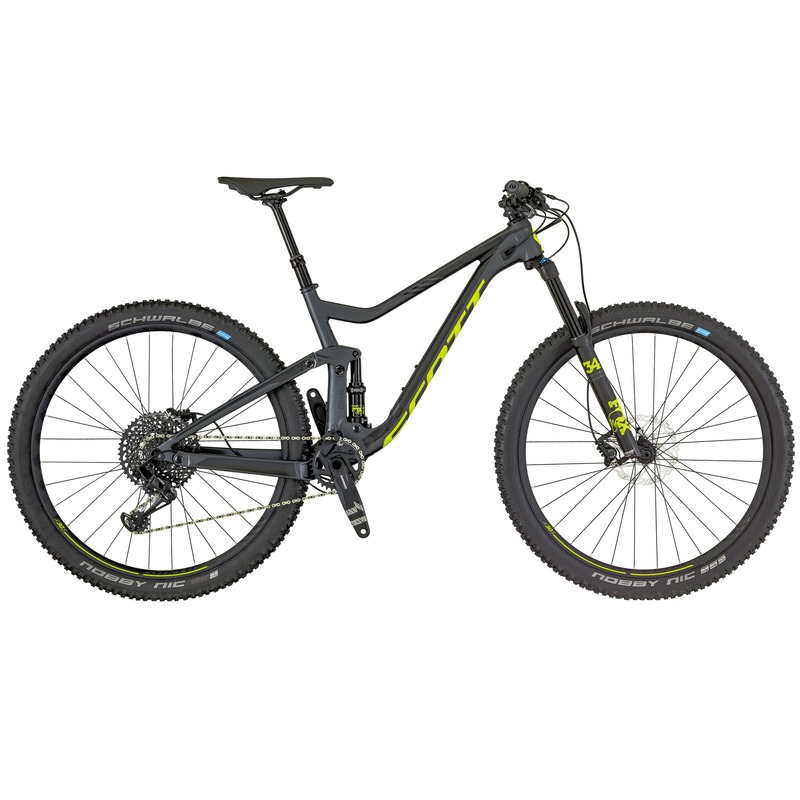 Nowadays, while quality mountain bikes have front suspension there is a whole class without rear suspension called “Hardtail”. For the casual cyclist who wants to ride the bike paths and occasionally venture off-road to a full- on cross country racer, these bikes are light, agile and affordable. Cross Country bikes. These bikes have front and rear suspension but are relatively short travel – usually around 4 inches of travel. They are quick and light and best used for shorter rides that are not too rugged. They are often used in cross country racing instead of a hardtail. These bikes are more adventure oriented than XC bikes and have more suspension travel – generally 5 or 6 inches of travel. They can soak up more rugged terrain and give you more comfort for an all day, or multi-day ride deep in the backcountry. Some manufacturers also use the term Enduro to describe these bikes. These bikes have become very popular for go anywhere, do anything mountain biking. These bikes are very rugged, strong and hefty. They usually have 7 or 8 inches of travel and a double crown fork to soak up the big hits. They are generally used on lift-accessed or shuttle-accessed downhill trails while wearing armour and a full-face helmet- you don’t want to be pedalling these uphill! These bikes are designed to take you places you can’t go on a normal mountain bikes. They get their name from the big, fat tires that provide great floatation and traction on snow, sand and mud. Head out for a winter or beach ride on one of these.